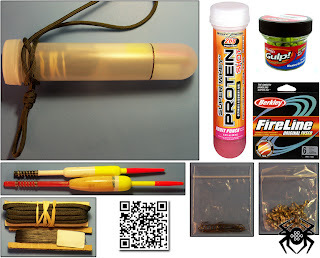 Dave Canterbury has a video showing his pocket fishing kit in action which gave me the idea of creating of my own. 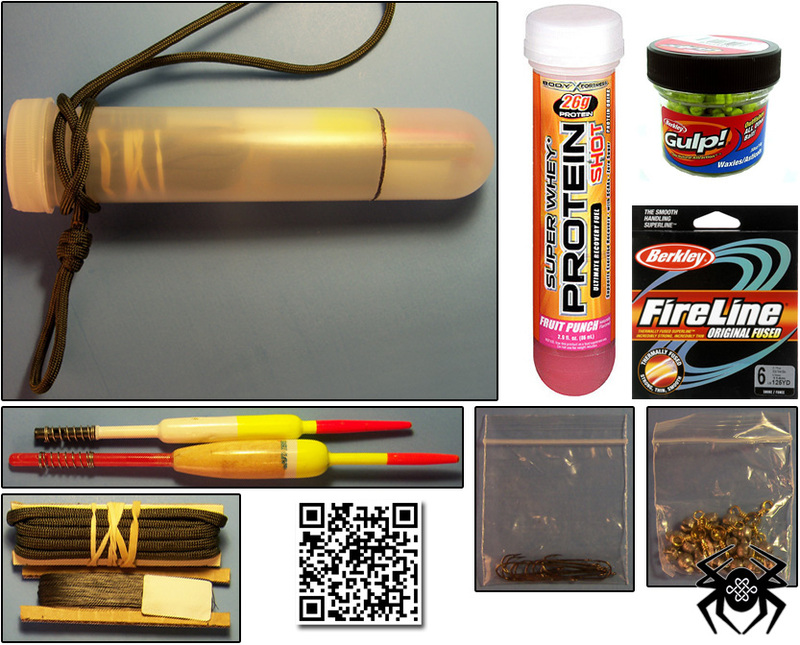 The kit fits conveniently in your pocket or tied to your belt loop using the Bottle Sling Knot that I tied on my version. For a complete list of materials and how to put the items together, click the Continue Reading button. 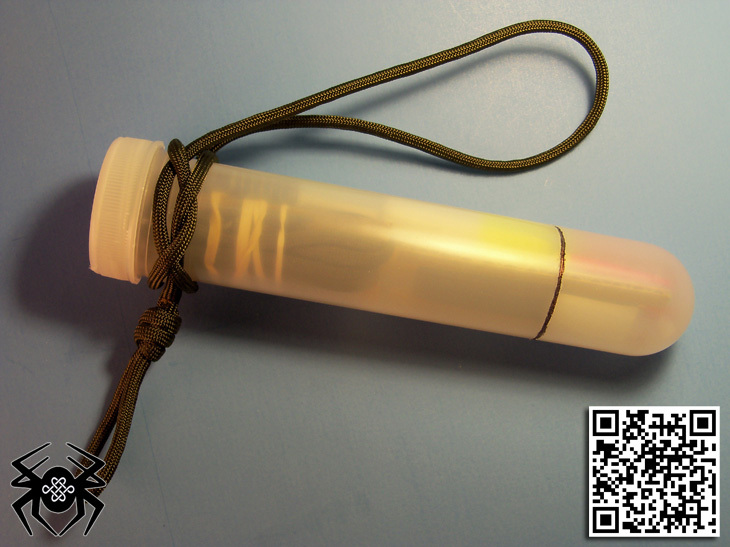 Start by obtaining your tube from either Wal-Mart ($1.96) or CountyComm ($2.45), you might want to build your own but the tubes are the perfect size so I see no need in building one. 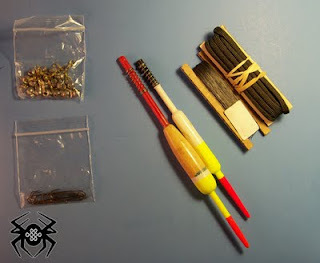 I scored a line around the tube with my Dremel that will hold the fishing line on the tube, most kits online keep the fishing line attached to the tube but if you had to carry the kit around for a while the fishing line would get frayed so I chose to keep mine inside the tube. 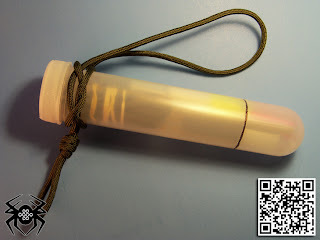 Once you have that done, gather a few feet of paracord for the Bottle Sling Knot, a video to tie this knot is available here. Now cut some cardboard to hold the extra paracord and fishing line and then find some small baggies to enclose your weights and hooks and that will finish your fishing kit.